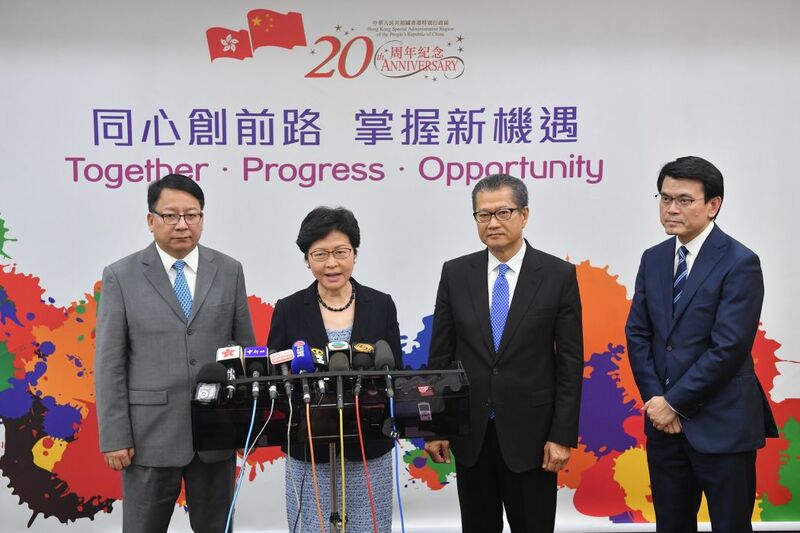 Chief Executive Carrie Lam has rejected proposals to limit the power of mainland officers operating within the controversial joint checkpoint zone at the HK$84.4 billion Express Rail Link terminus. 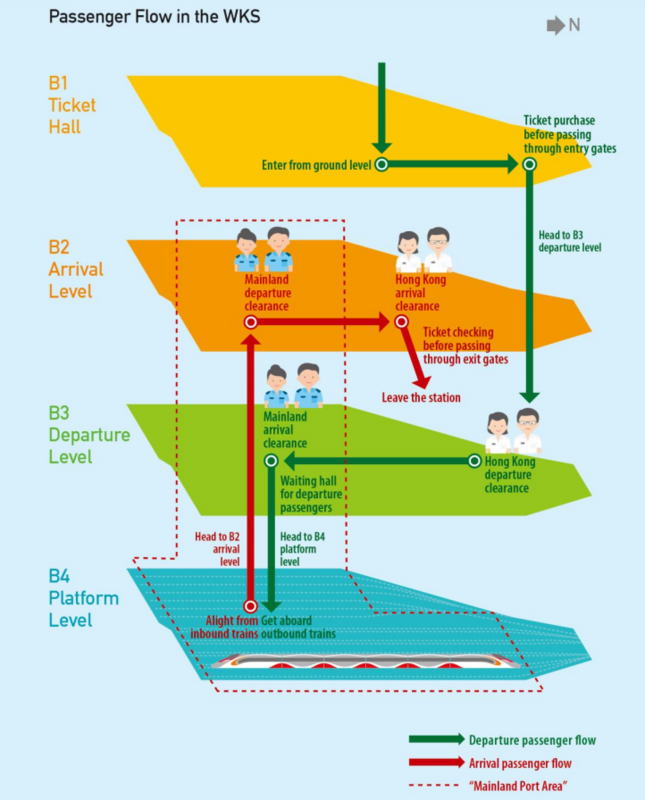 The plan will involve “leasing” land to China and effectively giving up Hong Kong jurisdiction across a quarter of the West Kowloon terminus. Mainland officers will be able to enforce Chinese law, bypassing a constitutional requirement that mainland laws cannot be implemented in Hong Kong. 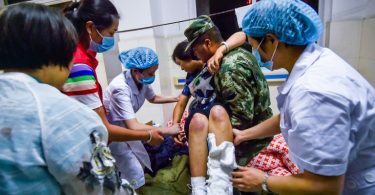 Pro-democracy groups have raised concerns over ceding territory to China, and have suggested that officers should only have the power to enforce customs, immigration, quarantine laws. Carrie Lam in Beijing (second from left). Photo: GovHK. 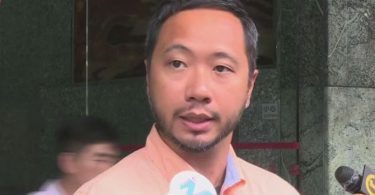 The University of Hong Kong’s Principal Lecturer of the Faculty of Law Eric Cheung told i-Cable that mainland officers could also be granted the power to arrest, detain and repatriate people at the leased mainland port area. He said that, if a criminal wanted by the mainland travels by the rail to Hong Kong, mainland officers could arrest and repatriate them. But Lam said the arrangement was to allow full border checks that would ordinarily be completed on the mainland. “So it is difficult to only allow mainland law enforcement officials to partially enforce the law,” she said after concluding her recent Beijing trip. “There should not be too many concerns, if we see it practically,” she added. Proposed floor plan of the terminus. Photo: Legislative Council. Lam also rejected calls for a public consultation. Alan Leong. Photo: Catherine Lai/HKFP. 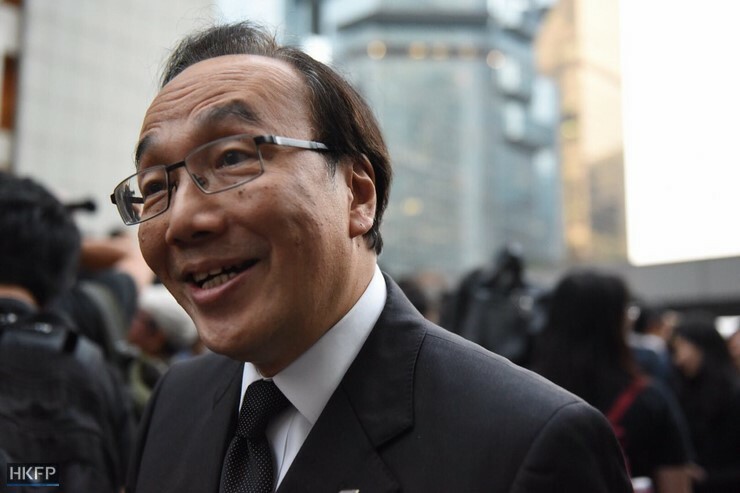 Meanwhile, Civic Party chairman Alan Leong challenged a newly formed pro-Beijing legal group to a public debate on the arrangement. The group was assembled by five pro-Beijing lawmakers with legal backgrounds, namely Priscilla Leung, Junius Ho, Jimmy Ng, Horace Cheung and Holden Chow, alongside ten other pro-Beijing legal professionals. Leong and Ho were were speaking on a Commercial Radio programme together on Wednesday. Priscilla Leung told Apple Daily that she was willing to discuss the matter with Leong, but it will have to be after she returns to Hong Kong at the end of the month following a trip abroad.